While talking about the most popular and favorite wild animal, the zebras are one which comes on the top list! What makes the zebras a favorite kind of animal, is the black and white line texture that come son their skins and also hold your attention! Every time you think about black and white stripes or lines, the zebras are often to go to your mind! They are also an animal that goes favorite with kids! 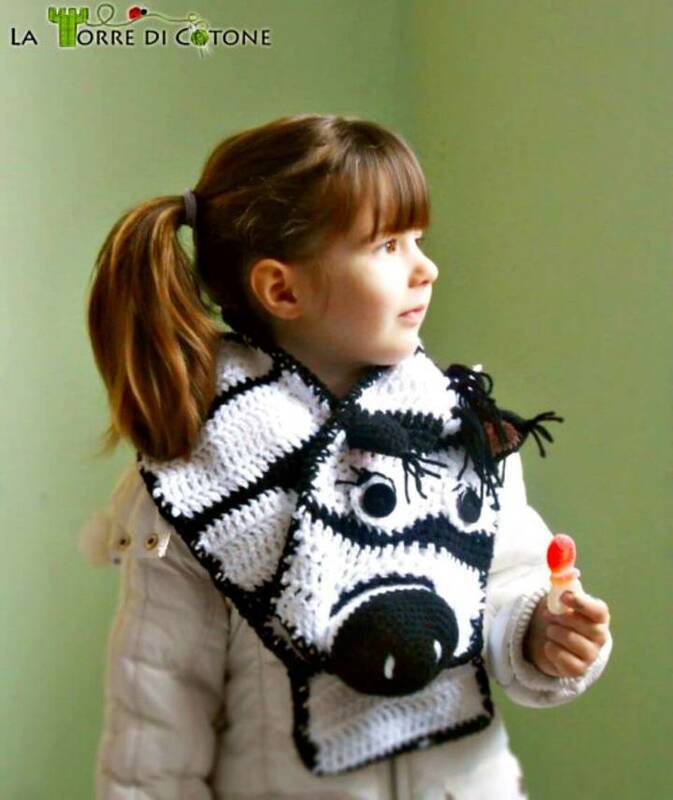 So, are you a big fan of zebras or their black and white line pattern? 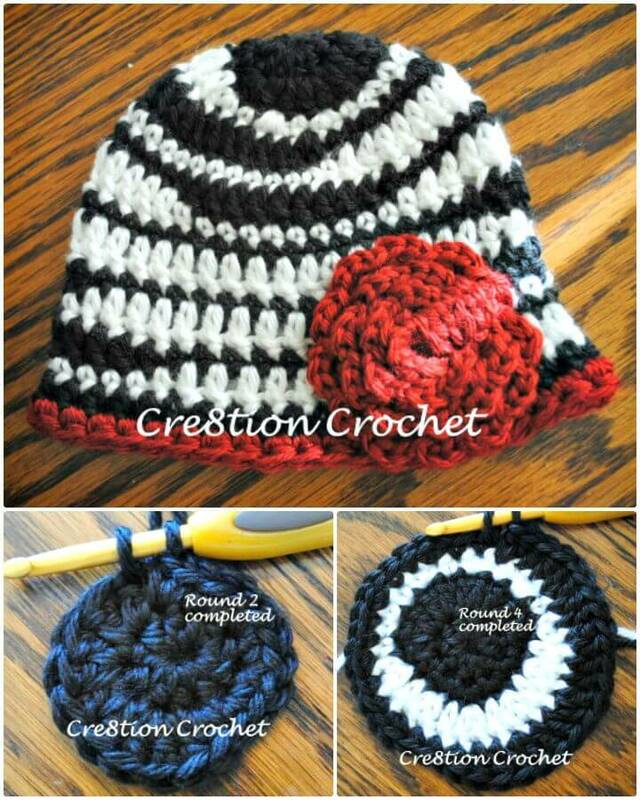 And are brainstorming to include that lovely black and white line texture to your spaces or life smartly then you are just at the right place to get tons of crochet zebra patterns! 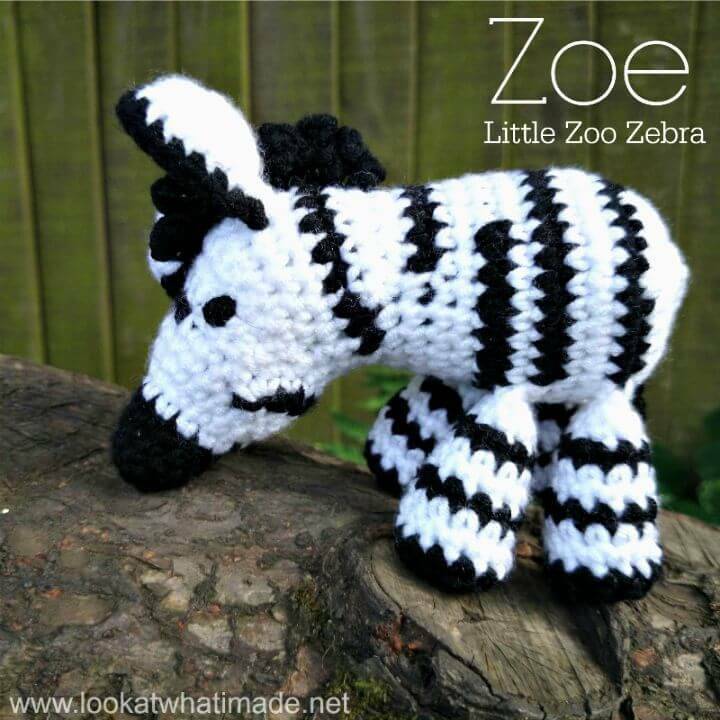 One great idea would be to custom crochet zebra patterns that can be used in used in routine life to remember the zebras! 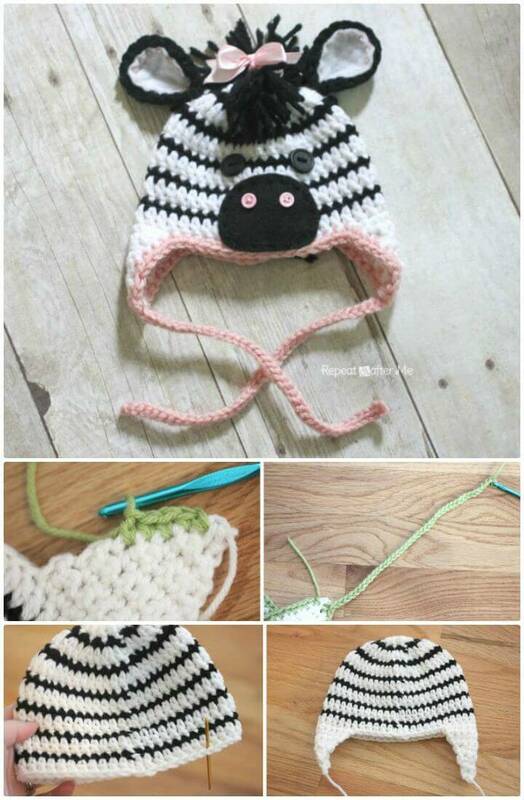 Check out here a big list of 26 Free Crochet zebra patterns includes hat, blanket, cocoon, amigurumi, head, scarf and much more that are sure to give you the smart tips and hacks to incorporate zebras to your home decors and fashion! 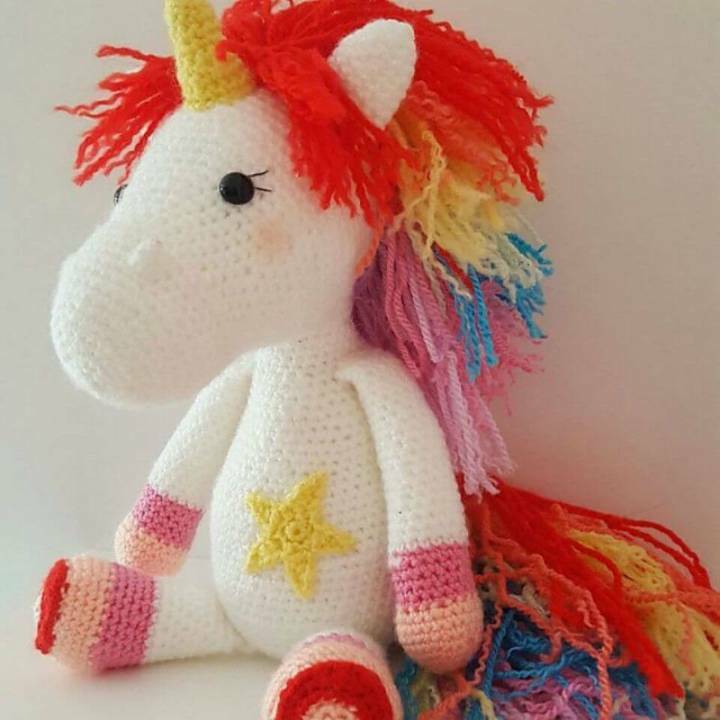 One fantastic idea would be to crochet zebra plushies and amigurumis that will make the heart-winning gifts for all the kids! Kids can just hold them in arms while sleeping, can cuddle with them while being in the happy mood and can also hug them to feel the soft and warm touches! 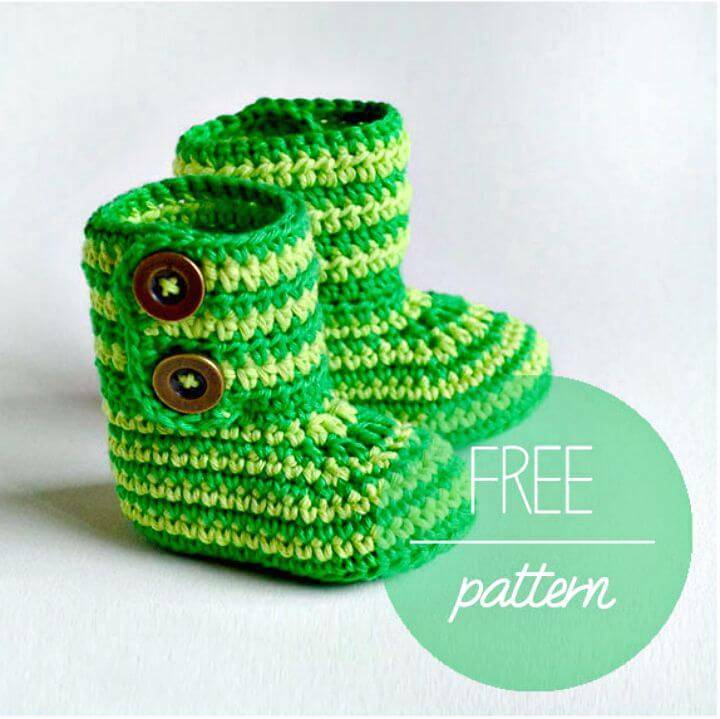 So, they will make the perfect lovey even for the babies and kids! 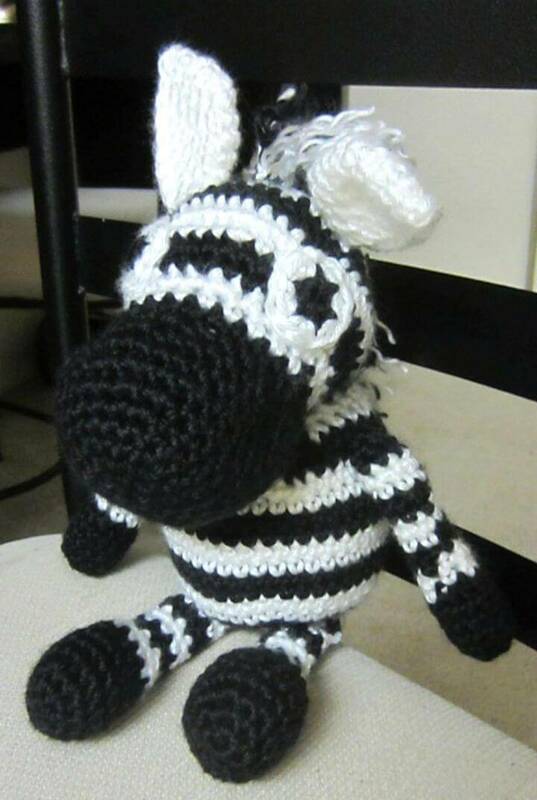 While crocheting some beautiful zebra plushie, you can pay a little attention to your hook size, yarn weights and style of stitching, you can just change them to change both size and design texture of your crochet zebra plushie! 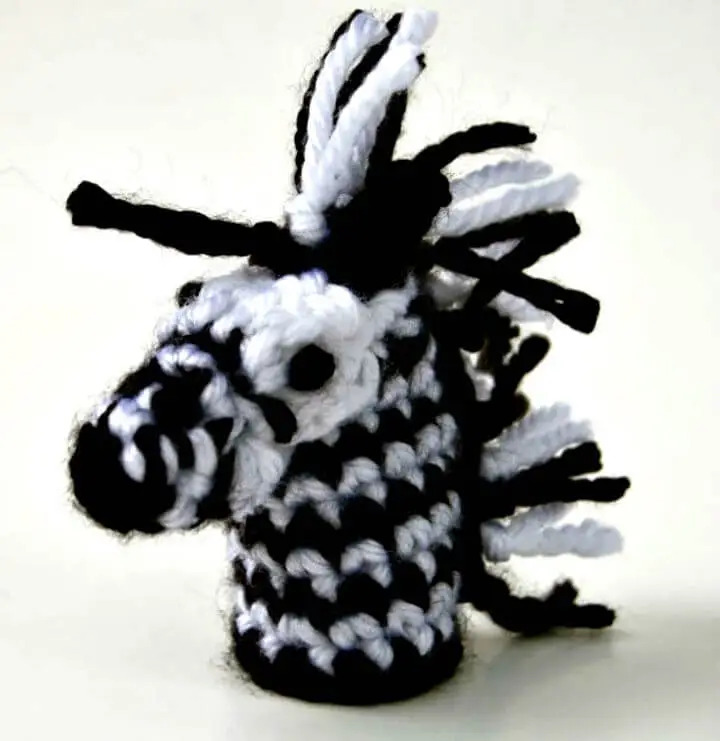 Check out some fantastic zebra plushies given below that are sure to inspire your creativity and crochet hook! 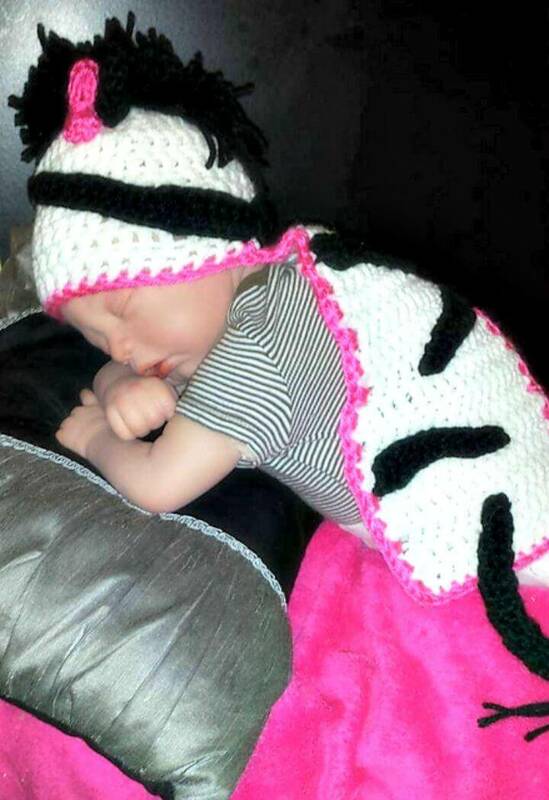 Next great idea would be to crochet some zebra fashion for yourself for your baby! 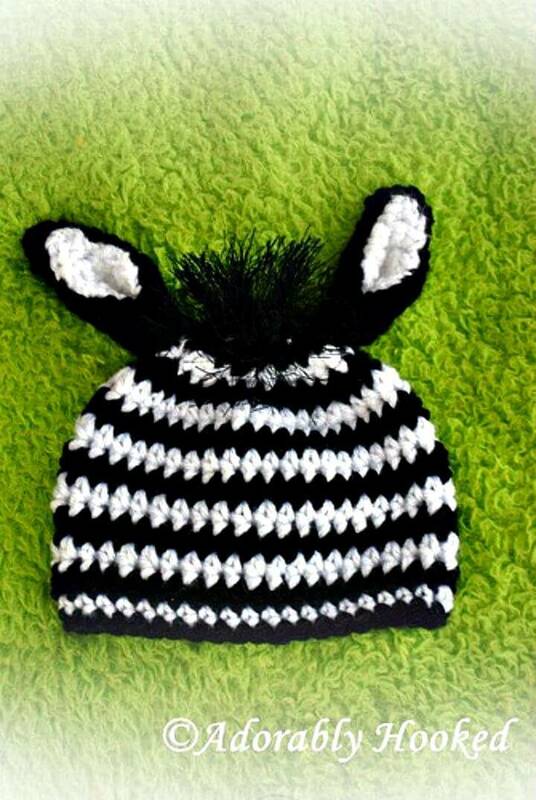 Crochet beautiful zebra cocoons for your bats and those lovely hats with zebra line pattern! 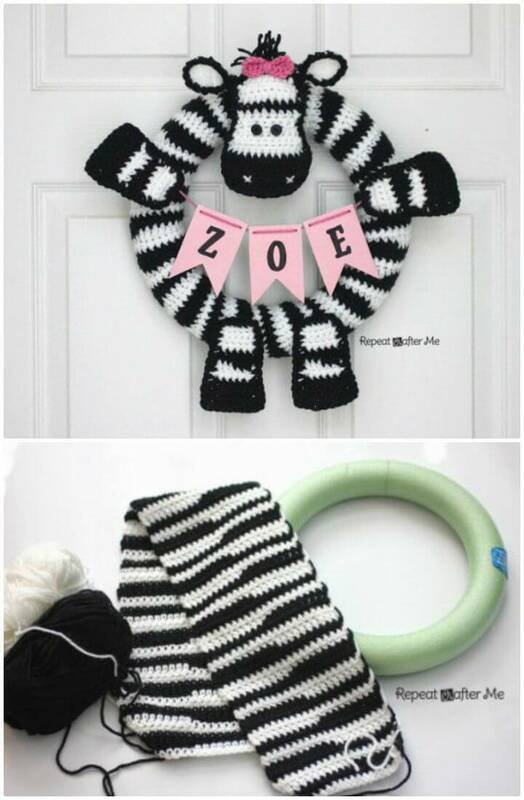 Crochet black and white yarn also crochet baby zebra blankets that will be a perfect winter warmer and even crochet the zebra inspired home decors like the given zebra wreath! 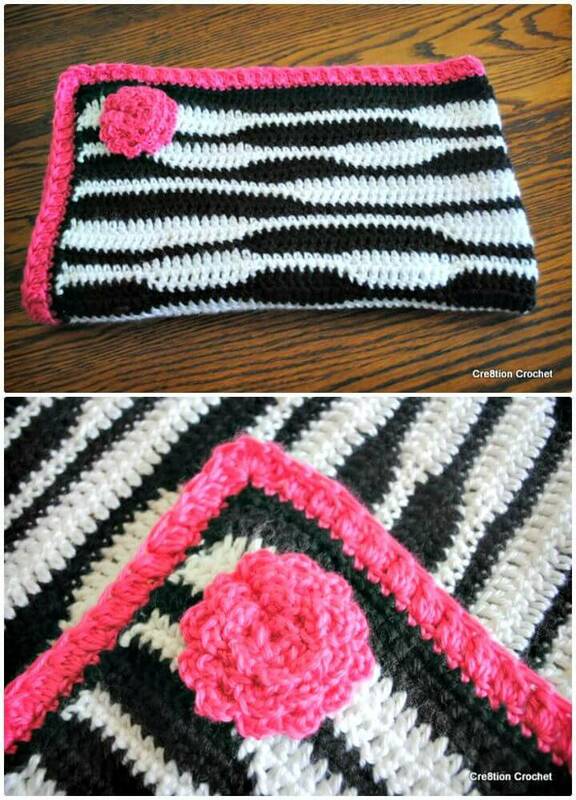 Crochet also zebra scarves, bibs and diaper sets for your baby and also your favorite birds with zebra line texture or colorful stripes! Check out some remarkable examples given below! 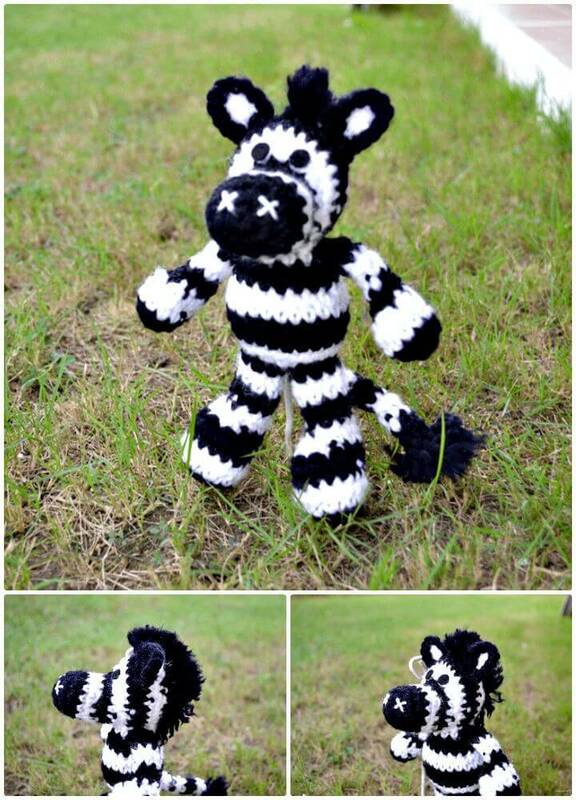 Experiment these crochet zebra pattern with your favorite yarn colors and embellishments! 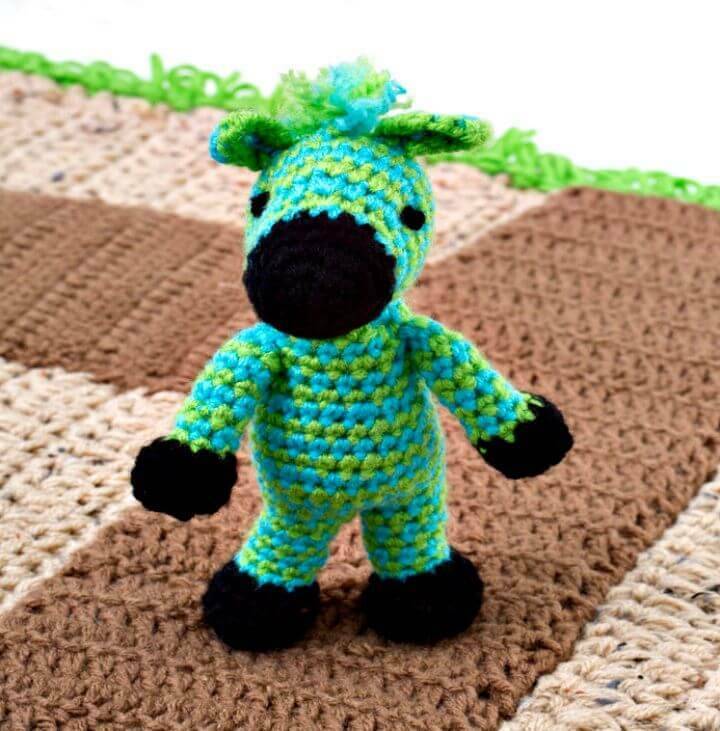 Just hit the source links to get several crochet zebra patterns only on a single click, you will also get the visual guides and step-by-step tutorial as a bonus!